Anegundi holds historical significance. 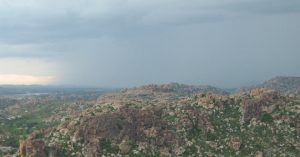 Anegundi is surrounded by hills and river Thungabhdara. Know more about sightseeing and how to reach Anegundi.